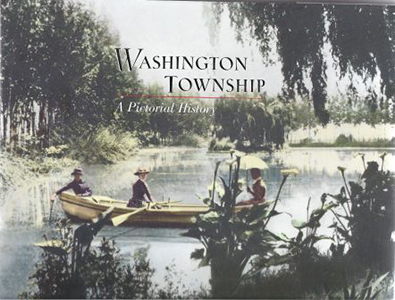 The story of Washington Township’s past follows many of the historical trails that have been personal paths I have walked along for the better part of half a century. I find myself on familiar ground when I read about the stone ruins and ancient rock images in the hills around Mission Peak. I always think of the peak as something mystical. A place of power to the various peoples who have lived here. This imagery montage is brought to life within the pages and photographs of this book. The chapters devoted to the history of the townships most unique and well-preserved treasures are of particular interest to me… Robert B. Fisher, M.D.